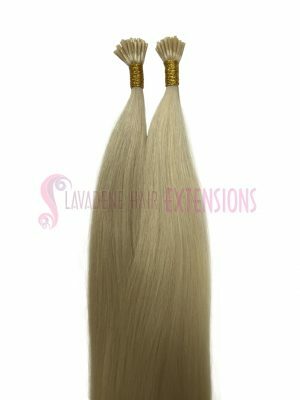 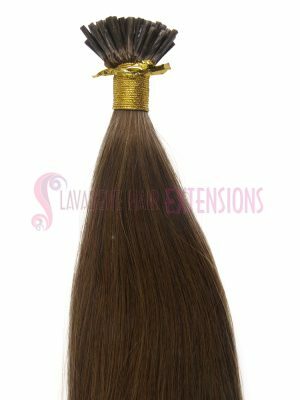 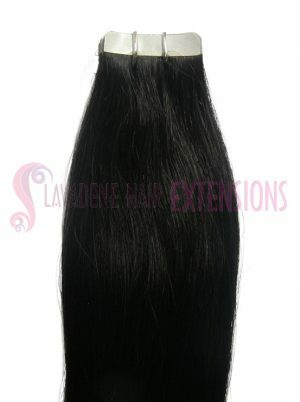 Permanent hair extensions is supplied and installed at Lavadene Hair Extensions Salon. 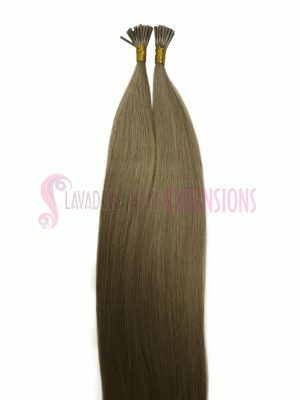 Some of the methods we supply and install are: Weave Hair Extensions Tape Hair Extensions & Micro Bead Hair Extensions. 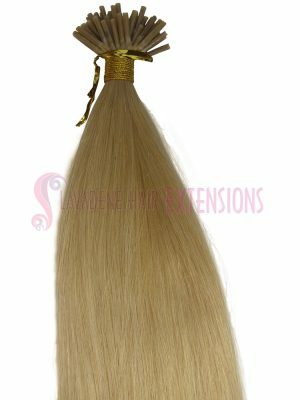 Permanent hair extensions are great because you don't have to worry about taking them out every day and putting them back in. 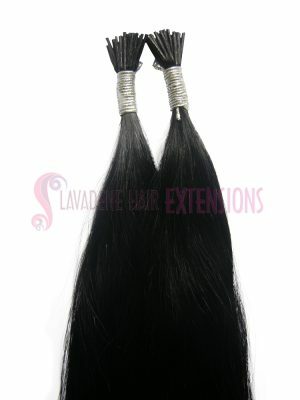 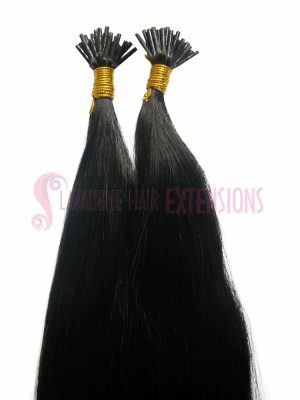 We usually charge $395 for a full head of Hair Extensions including hair and installation. 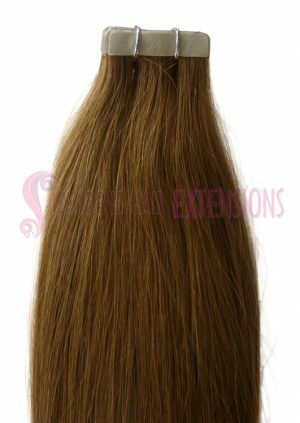 If you would like more information about the hair extensions services we offer please feel free to contact us by phone, email or you can visit our store in Melbourne.